This is a wonderful winter recipe, warm and nutritious and fulfilling. Winter is a time when we want to increase and enhance the alkalinity in our bodies, and this recipe scores very high on that front. If you like to paint, and wished you could paint while cooking, this is the recipe you have been looking for. 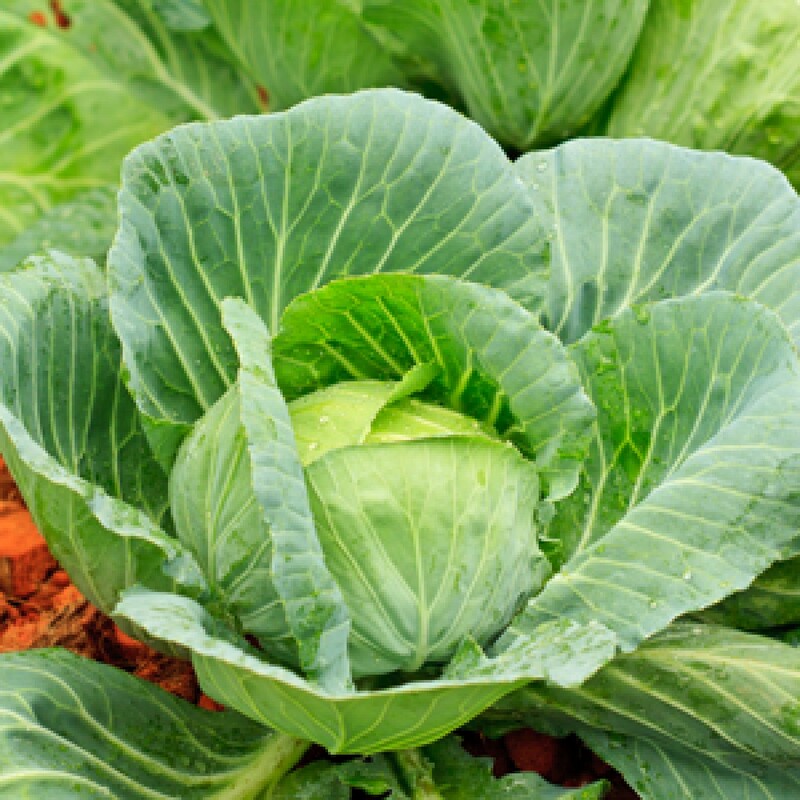 As Vaidya Priyanka says, “Cabbage is like a blank canvas and you can paint your spices on it! It takes on any flavor easily”. Cabbage is also a cleansing vegetable with many curative properties and is good for digestion. It is known to be cholesterol-lowering and cancer preventive. Add on to that the natural anti-inflammatory goodness of turmeric and ginger, onions and red chili flakes which bring in pungency and warmth. This recipe cooks really fast, with lemon juice helping to infuse the flavor evenly, and with tomatoes or peas to embellish the taste, bringing it to a beautiful balance of spice and flavor. Watch how Vaidyaji sneaks in some kale surreptitiously at the end to ensure it can be as healthy as it can be tasty!